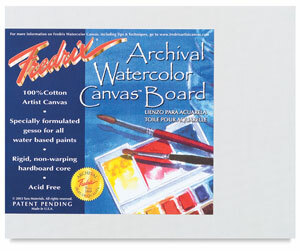 Reader Question: When using a watercolor canvas, do you need to wash it off before you begin to paint with watercolors? You don't need to prepare a watercolor canvas in any special way (such as washing it off) before using it. As soon as you unwrap the watercolor canvas from its plastic wrap, you can go ahead and start painting on it with your watercolors. In many ways, you can use watercolor canvas in the same way that you use watercolor paper. To start with, you can sketch the outline of your composition lightly with pencil, and then paint your image with watercolors as normal. No special prepping techniques necessary! If you're used to painting on watercolor paper and you're trying watercolor canvas for the first time, you will notice some differences. 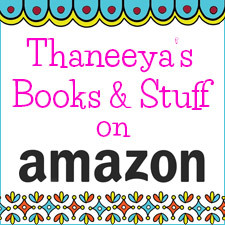 For starters, watercolor canvas is very sturdy and very forgiving. 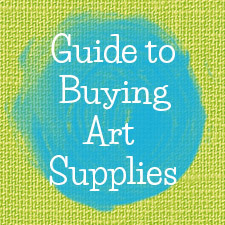 You can apply many layers of watercolors, and use a lot of water for wet-in-wet techniques, and the watercolor canvas won't buckle or tear as some papers might. 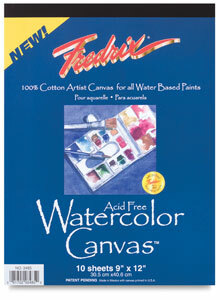 This is great for watercolorists who like to work in a very watery style! Be aware though that the watercolor canvas will stay wet longer than watercolor paper, so you may need to adjust your techniques accordingly. 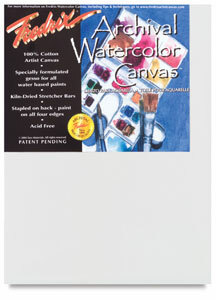 You can also "lift off" watercolor paint from the canvas more easily than you could on watercolor paper. "Lifting" involves wetting your brush or using a damp cloth to lift off or gently wipe away the paint. 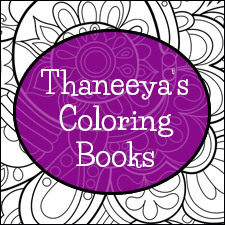 It's a great technique for lightening color or for "erasing" mistakes. Depending on the colors you used and how much color you painted, you might even be able to wash away the paint and start again, by either spraying the watercolor canvas with water and then wiping the wet paint off with a cloth or paper towel, or by placing the watercolor canvas under a gently running faucet and carefully wiping the surface with a cloth or sponge. Keep in mind though that certain pigments may not wash off completely, especially if you painted multiple layers. 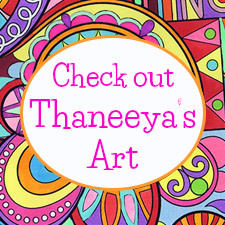 Hope that helps & hope you have fun experimenting with watercolor canvas!